Cash Harmon Television Productions. March 13, 1972. Executive Producers: Bill Harmon, Don Cash. LP (OP)	King Music Records. ALP-001. 1977. 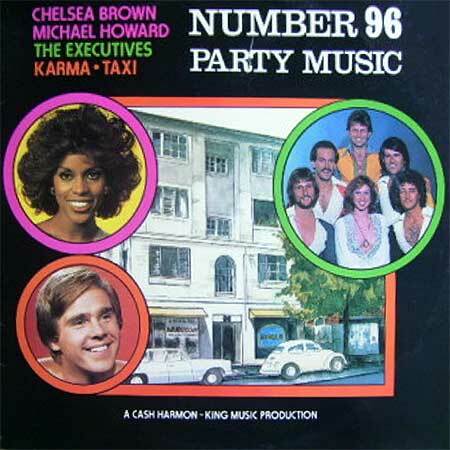 “NUMBER 96 PARTY MUSIC”. Any Night’s Alright For Dancing. You’ve Got To Give Me All Your Lovin’. LP (OP)	Pumpkin. 9299 215 (CA 7299 113). 1974. “OLD FASHIONED WAY”. 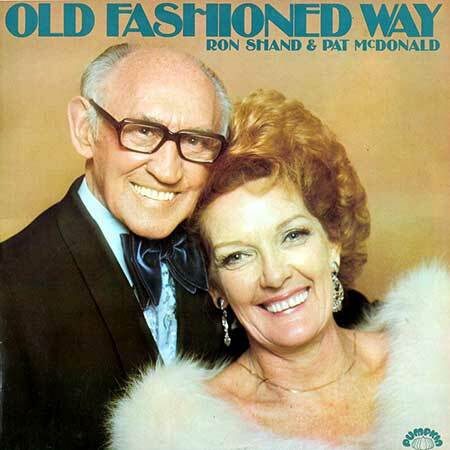 Vocals: Ron Shand, Pat McDonald. Arranged and Directed by Laurie Lewis. Produced by Bob James. (Garvarentz - Kasha - Hirschorn). (Chappell/BIEM). (I. Caesar - C. Grey). (Chappell). If You Were The Only Girl In The World. (C. Grey - N. Ayer). (Albert). LP(t) (ST) (See COMPILATIONS - T.V. TIMES RECORD OF YOUR TOP T.V. THEMES, THE: S2-Tk2). LP(t) (ST) (See COMPILATIONS - AUSTRALIAN TV's GREATEST HITS: S2-Tk6).